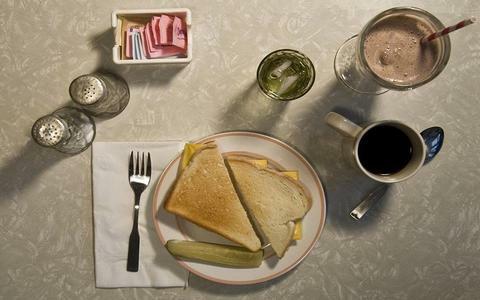 10 great meals in literature, in photographs. Goodnight, Dune and other children’s books/sci-fi classics mashups. 7 great works of fiction inspired by architecture. Game of Thrones characters imagined as Mr Men and Little Misses. Wuthering Heights, explained in GIFs. The pets of literary greats, illustrated. 10 weird foodie moments in literature and what we learned from them. Um, that people take a dim view of jokes about eating children? Related: 13 of the best literary quotes about beer.